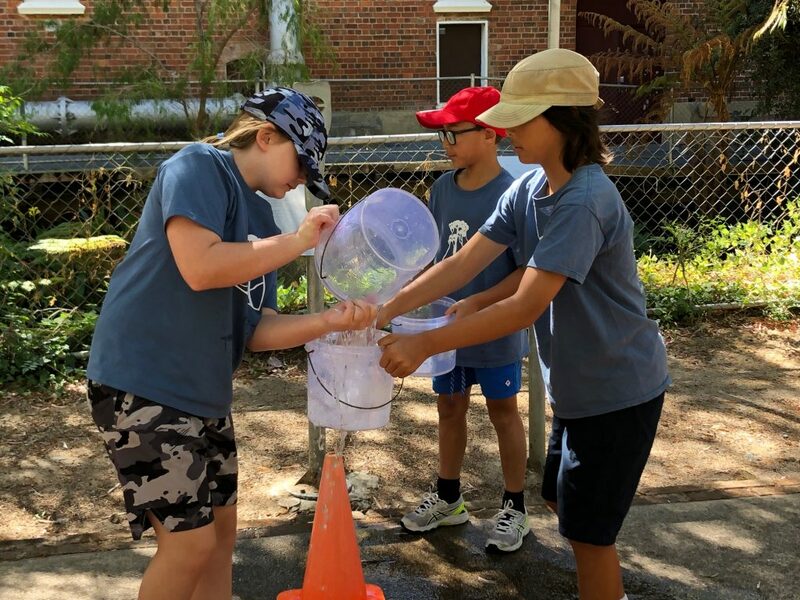 There have been multiple learning experiences from incursions and excursions in Term 1 at Treetops. 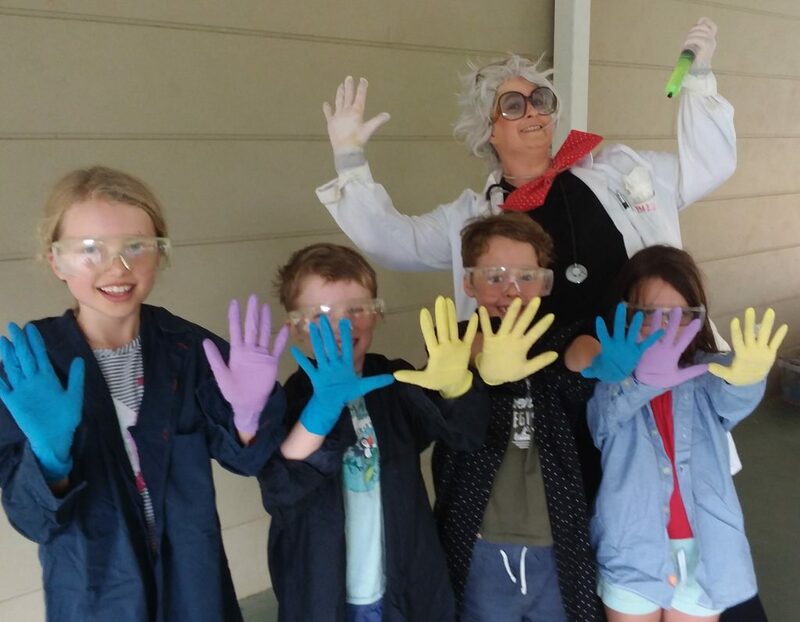 Marri (Year 3 & 4) enjoyed a “Mad Scientist” incursion in week 3. They saw how matter can change states and the reaction some chemicals have with each other. Our Children’s House (Pre-Kindy, Kindy & Pre-Primary) and Wattle (Year 1 & 2) classes had an amazing experience in week 5 when they ventured out by bus to AQWA. 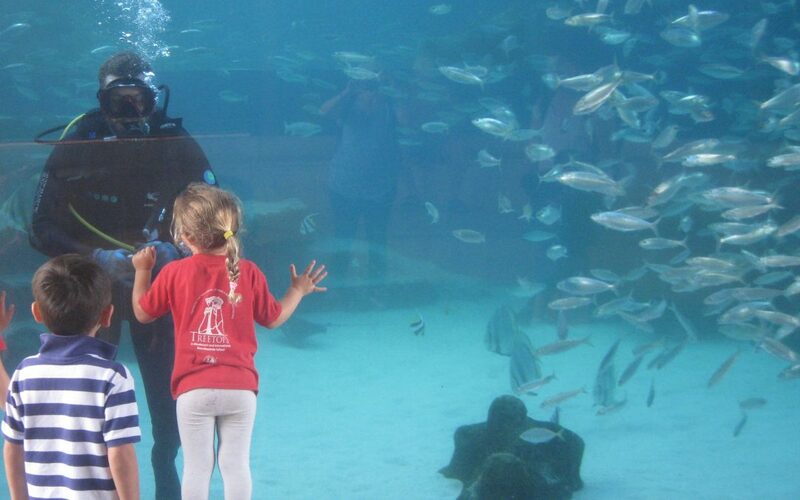 The excursion allowed them to see many of the marine animals up close and their actual sizes! Seeing a three and half metre-wide ray swimming above you, makes the learning experience real! In weeks 5 and 6, Treetops hosted two groups of students from Wakayama University. This is the fourth year we have hosted these students through Curtin University. This year, the Japanese students organised interesting games and traditional Japanese activities to share with us. 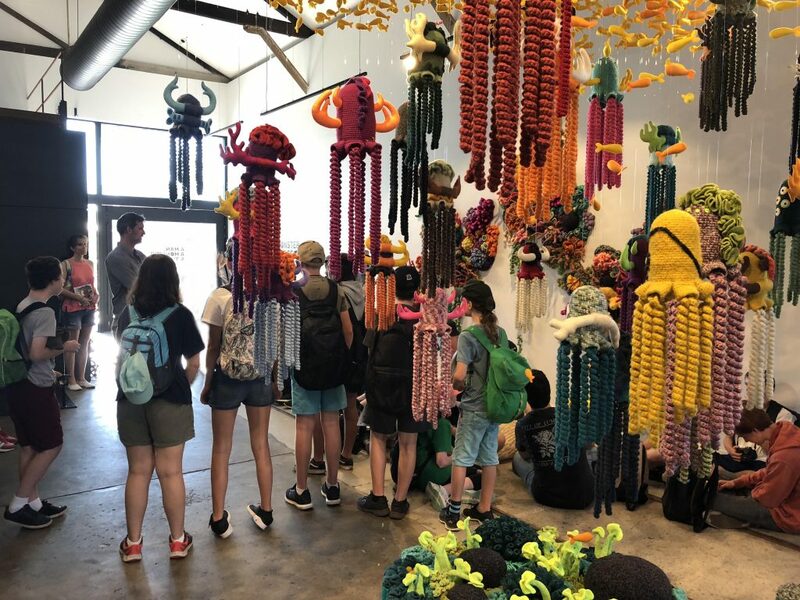 In week 7, the whole Secondary School travelled via train to the Goods Shed in Claremont and saw the exhibition ‘A Man, A Monster and The Sea’ – a reef-themed installation knitted and crocheted by Indonesian artist, Mulyana. They then travelled to Cottesloe to visit Sculpture by the Sea, a showcase of artworks from artists around the world. 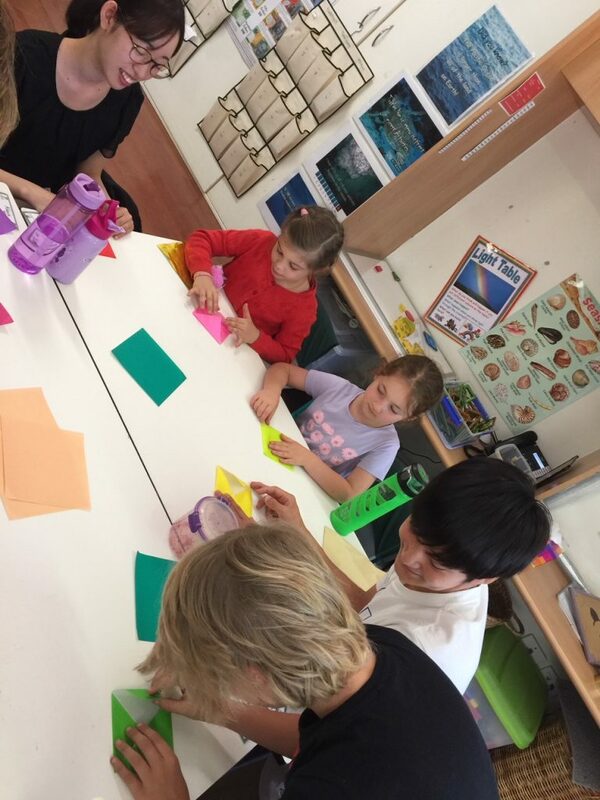 Students took a tour and also participated in reflective activities that link to the sculpture project they are making in Art class.